Match Group is suing Bumble, claiming the dating app copied the "world-changing, card swipe-based, mutual opt-in premise" of Tinder. NEW YORK (CNNMoney) - Tinder's parent company Match Group is suing competitor Bumble, accusing the female-friendly dating app of patent infringement and stealing trade secrets. The lawsuit, filed Friday in Texas, says Bumble is virtually identical to Tinder, the app that popularized the swipe right to like, swipe left to dislike functionality. Bumble copied the "world-changing, card swipe-based, mutual opt-in premise" of Tinder, the lawsuit says. The complaint also says that Bumble's co-creators are ex-Tinder employees, and the app has rolled out two new features that were "learned of and developed confidentially while at Tinder." Bumble has become a fierce competitor to Tinder since it launched in 2014. Bumble's differentiating factor is that only women can make the first move. But Match confirmed last month it plans to launch that feature in its own app. In the complaint, Match says it "applauds Bumble's efforts at empowering women, both in its app and offline" and "cares deeply both about its women users and about women's issues generally." "This case is simply about forcing Bumble to stop competing with Match and Tinder using Match's own inventions, patented designs, trademarks, and trade secrets," it says. The lawsuit is the first time that Match Group, which also owns dating sites Plenty of Fish and Match.com, has enforced the patents it secured on swiping and double opt-ins for dating matches on Tinder, according to a company spokesperson. Bumble was launched by Whitney Wolfe Herd, an early employee at Tinder. Wolfe Herd left Tinder in 2014 after alleging sexual harassment and discrimination. The case was eventually settled. Ex-Tinder employees Chris Gulczynski and Sarah Mick joined Herd to start Bumble more than three years ago. Gulczynski and Mick, who are designers, are at the center of the stolen secret allegations in the suit. The two had knowledge of an "undo" button talked about at Tinder, according to the complaint. That feature was "nearly, if not literally, identical" to Bumble's backtrack feature, the lawsuit says. The backtrack feature allows users to go back in time to "like" someone they may have accidentally passed on. Gulczynski and Mick also helped implement photo messaging at Bumble, something Gulczynski had allegedly mocked up a design for while at Tinder. 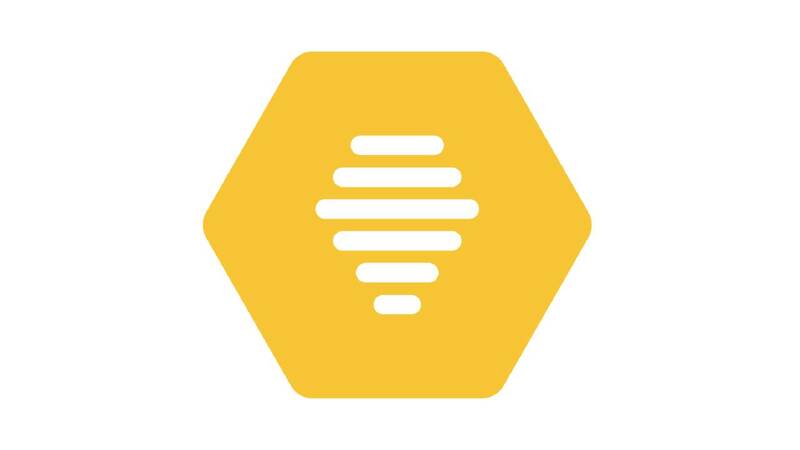 In a statement, a Match Group spokesperson said the company is "committed to protecting the intellectual property and proprietary data that defines our business,"
Bumble did not immediately respond to request for comment. According to the Linkedin accounts for Gulczynski and Mick, both have left Bumble. They did not immediately respond to messages seeking comment about the lawsuit. Axios was first to report that Match Group had filed the suit. It's been widely reported that Bumble once turned down a buyout offer from Match Group. Match Group was reportedly still interested in Bumble's business as recently as November of last year. Match Group said it doesn't comment on mergers and acquisitions speculation. In an interview with journalist Gayle King at the SXSW festival last week, Wolfe Herd declined to talk about any conversations — past or present — with Match Group, the parent company of Tinder.